What better way to add some magic to an event than with a flurry of bubbles! 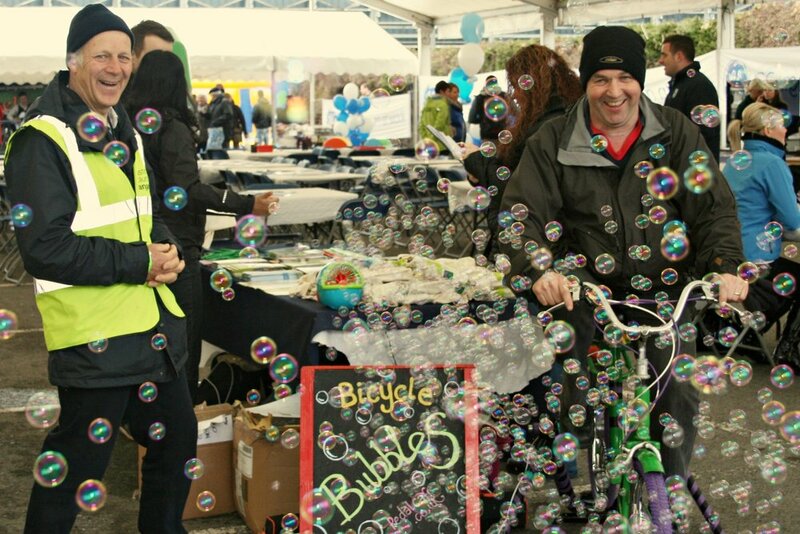 The pedal powered bubble machine is a simple invention – the more you pedal the more bubbles you get. A great hit with children and adults alike, and also a great alternative to confetti at weddings!